Lexzy Doo has today released a brand new track ‘Jule’. 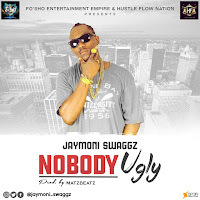 The singer whose last single, ''Skalabanduch'' became a viral success and is fast shaping up as one of the biggest street amthem is not slowing down on the game. 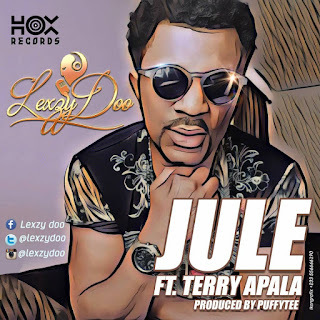 After a brief hiatus from the music scene, the UK based Nigerian music icon has stepped out with a new single titled “Jule” featuring talented Terry Apala.